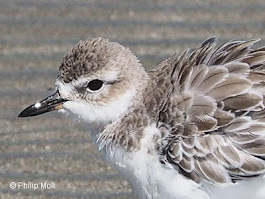 A nature friendly concept plan to protect the endangered NZ dotterels and other shore birds in Shoal Bay. This proposed walkway and cycleway would link the Auckland harbour bridge and Northcote and Takapuna communities via Tuff Crater Reserve, avoiding the foreshore side of the motorway. Tuff Crater is an extinct volcano, which last erupted 200,000 years ago, when the Waitemata Harbour was merely a river. As sea level rose, the crater breached. It is now a tidal estuary supporting a host of wildlife including breeding kotare (kingfisher), breeding swamp harrier (kahu) and banded rail/moho-pereru (naturally uncommon). The 35ha reserve surrounding the crater contains some quality mixed - broadleaf (kohekohe, puriri, kanuka and kowhai) forest, but is otherwise heavily weed infested. The reserve supports some 39 bird species, 110 insect species including 65 moth species, 105 native plant species and 120 non-native plant species. The crater drains in and out of Shoal Bay which is a “site of special wildlife interest” supporting a diverse population of shorebirds including NZ dotterel and banded dotterel. 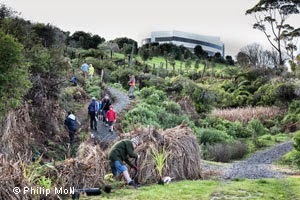 The Forest and Bird ecological restoration project at Tuff crater expects to attract a greater number of birds and other species by a progressive programme of native tree planting and ecological restoration. With an increase in native trees species and their associated food store of seeds and berries it should be possible to attract further bird species including those from the predator free gulf Islands on their flight path to the Waitakere ranges as part of the North-West Wildlink. Tree planting started with the Millennium forest below the Warehouse and track clearing and weed clearance has continued around the crater. Thousands of trees have been planted and many hours of community volunteer work have achieved this. It's a work in progress and now predator trapping is being increased to give the vulnerable bird life a chance to nest and thrive. 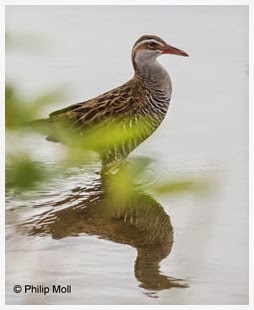 The shy and rarely seen banded rail frequents the water’s edge of Tuff crater using the mangroves for cover when feeding during daylight hours. 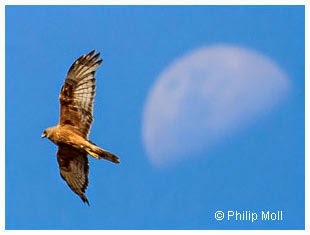 Swamp harrier nest in the mangroves and kingfisher use the mangroves as suitable cover and for feeding purposes Lizards and other wildlife inhabit the crater. It’s a sensitive wildlife area. Copyright F&B 2014. Picture Window theme. Powered by Blogger.